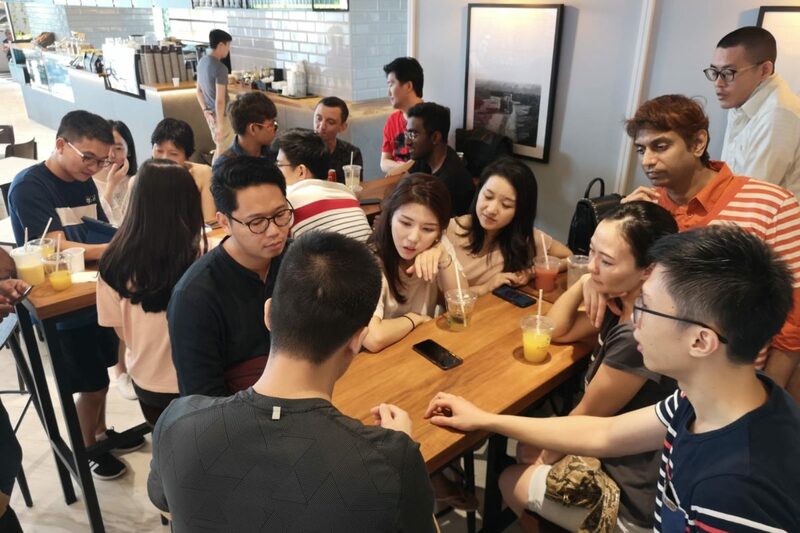 Being inspired by my travels, I have established a community in Singapore to encourage the sharing of varied cultures and experiences from anyone from all walks of life. 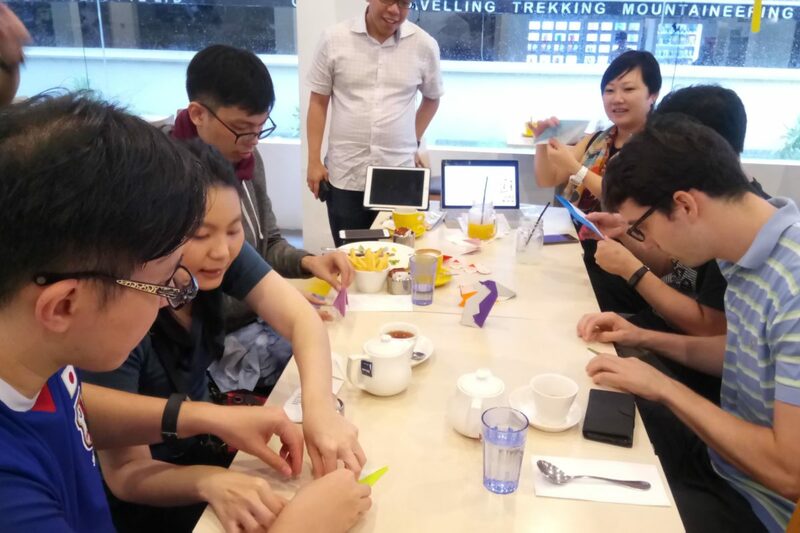 The constant frustration of language barriers that kept me away from exploring new cultures while travelling, inspired me to establish a community where we can break down these barriers and exchange cultures freely. To cultivate cross-cultural literacy among our young so as to broaden our regional and international connections. 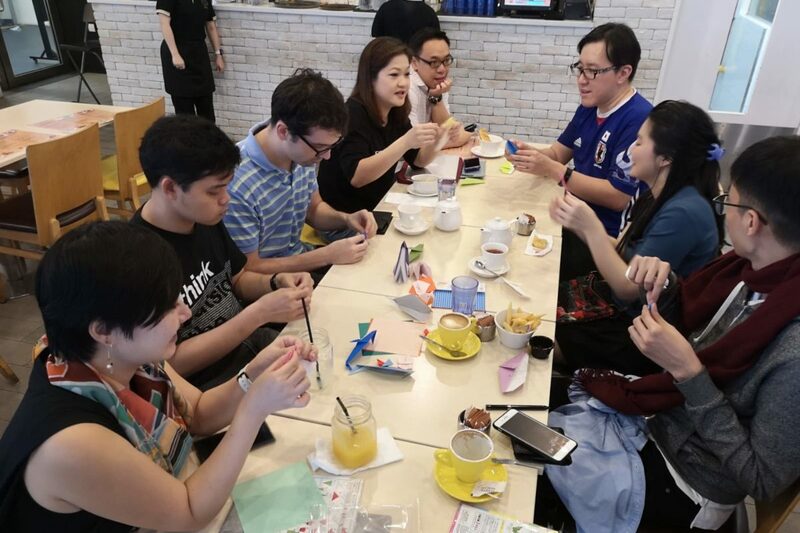 We run authentic Japanese Food Appreciation & Tasting Experience to overcome ethnocentrism. 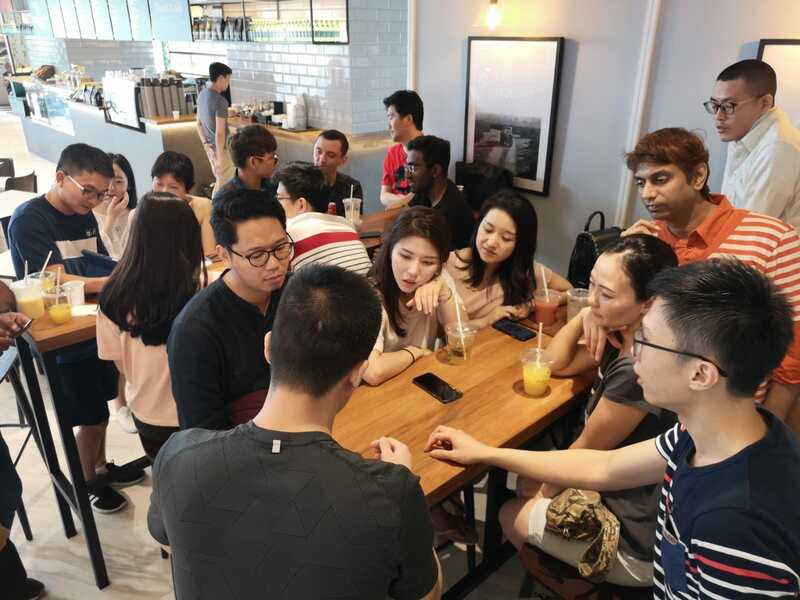 We wish to address Singapore community as a collective whole, bringing together people from different cultures and ethnicities to appreciate each other’s strengths and cultural differences.